International Trade Secretary Liam Fox is risking millions of jobs in manufacturing, farming and ceramics by not setting out the UK's post-Brexit trade tariff policy, Western Isles MP Angus MacNeil has warned. Travellers to the islands of Harris and North Uist face more days of disruption after a stricken cargo vessel took refuge in Tarbert harbour at the weekend. People on Barra are being urged to take part in a review which could save the island’s only bank. Politicians have held crisis talks with government officials calling for changes to immigration rules for fishermen and fruit pickers to help protect both industries. Crunch talks on the impact of Brexit on West Coast fishermen will be held today between Western Isles MP Angus MacNeil and UK Immigration Minister Caroline Nokes. Politicians and residents voiced concerns last night as it emerged that RBS mobile bank vans will be introduced in several north towns and villages with branches subject to a reprieve. A new bill to reunite refugee children and their families has moved a step closer to fruition. An angry row has broken out on Barra as the community tries to develop one of the most remote soccer pitches in the country. 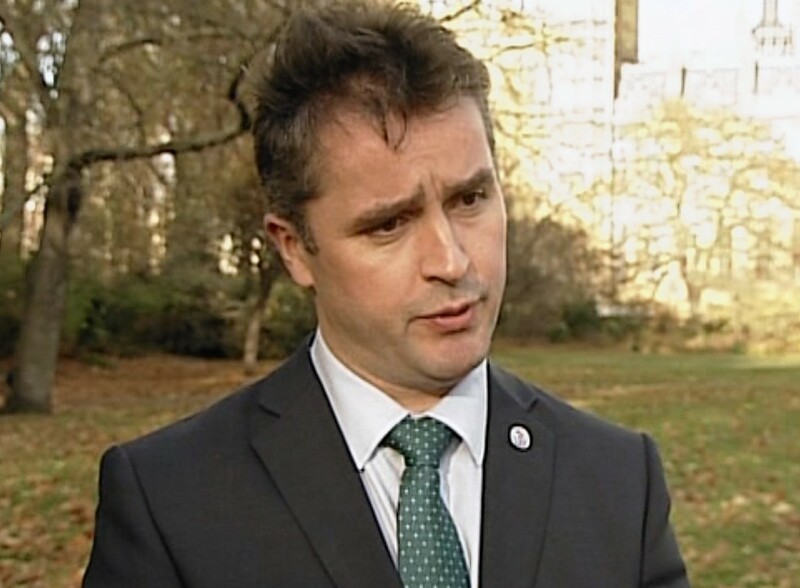 Plans to axe more than 60 RBS branches across Scotland have been condemned as “absolutely sickening” by Western Isles MP Angus MacNeil. The Royal Bank of Scotland has “betrayed” most of rural Scotland with the closure of 62 branches, including 18 in the north and north-east, a politician has said. A Western Isles girl, who has been denied a passport, should have one by the end of the week, after her plight was raised in Westminster by Angus MacNeil MP. The Home Office is trying to settle a row over a ‘stateless’ teenager from the Western Isles. Labour leader Jeremy Corbyn will attack the Tories for their approach to Brexit on a visit to the Western Isles today. Donald Trump said Scots went “through hell” during the 2014 independence referendum and warned a new vote could mean losing out on the opportunity to host the Open Championship. The MP for the Western Isles has vowed to help tackle loneliness after meeting a body continuing the legacy of Jo Cox. 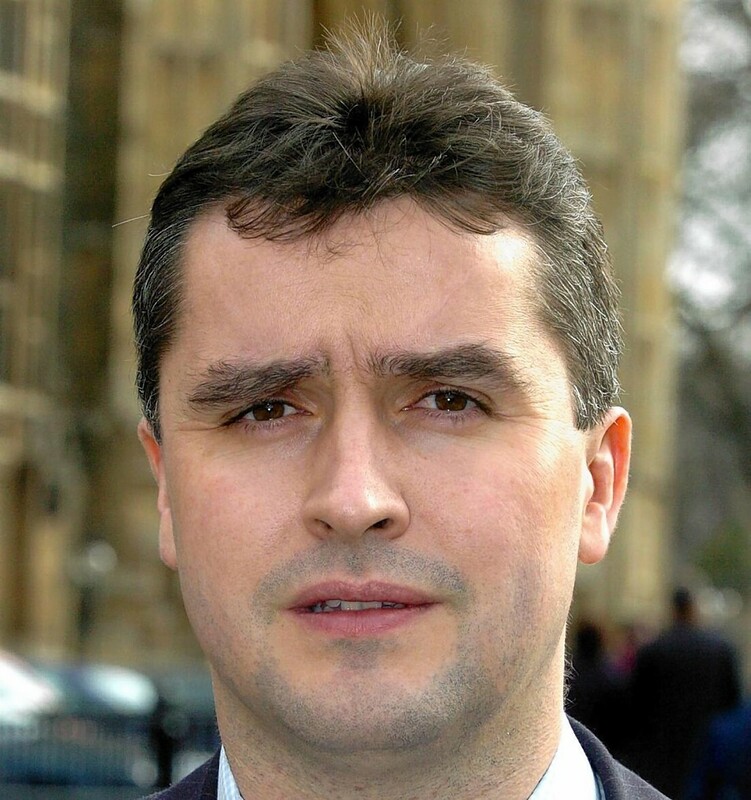 Today's result was the fourth time SNP MP Angus MacNeil, who was the chairman of the influential Commons all-party international trade committee in the last Parliament, has won the Western Isles seat having first claimed it in 2005. Angus MacNeil held Na h-Eileanan an Iar for the SNP but with a greatly reduced majority and with the shadow of Manchester hanging over the result. Barra prayed yesterday for the recovery of Eilidh MacLeod's friend and classmate Laura MacIntyre as she continues to make progress in hospital. Two teenage girls from the Isle of Barra have been reported missing today following last night's suicide blast in Manchester. Western Isles MP Angus MacNeil has backed furious campaigners who are facing a 60-mile round trip to the dentist with the closure of their local surgery. Islanders are furious that a vital water scheme they had waited years for has been shelved at the last minute after the company found it would cost "significantly" more than it thought. UK transport chiefs will be invited to a tiny island airport - as part of controversial plans for to build a third runway at London's Heathrow. Immigration Minister Robert Goodwill has shown “willingness” to help tackle fishing crew shortages off the west coast, Western Isles MP Angus MacNeil said yesterday. Scottish fishing industry representatives are meeting Immigration Minister Robert Goodwill today to discuss crew shortages off the west coast amid growing fears about a tightening-up of the rules for migrant workers. A Western Isles politician has called on BT to improve its service after some of his constituents were left without service for more than two months.